Our JH softball game scheduled for today, 4/24, vs. Springfield Catholic has been CANCELED due to wet field conditions. A make up date will be announced if determined. Our HS softball game scheduled to be played on 4/25 vs. Forsyth has been moved to today, 4/24. This game will be played @ Forsyth on their turf baseball field if the softball field is not playable. The baseball and softball fields sit right next to eachother. The varsity game will start at 5pm and be followed by the JV game. The HS baseball game @ Stockton scheduled for today, 4/23, has been canceled. This game will be made up on Wednesday, 4/24, @ Stockton. This will be a varsity only game starting at 4pm. Our JH baseball game vs. Pleasant Hope scheduled for today, April 5th, has been canceled due to wet field conditions. A make up date will be announced when determined. Our JH softball game @ Clever has been canceled for today, April 4th. A make up date for this game will be announced at a later date. Our HS softball game @ Stockton has been canceled for today, April 4th. This game will be made up on Monday, April 8th @ Stockton. The V game will start at 5pm and be followed by the JV game. 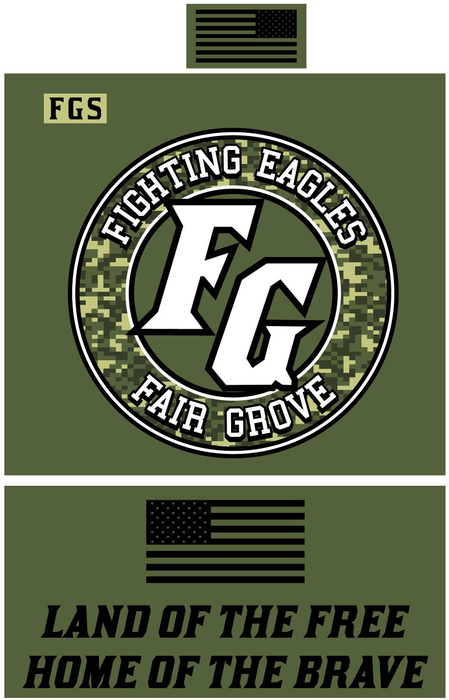 The Fair Grove vs. Springfield Catholic JH softball game is originally set to be played @ Fair Grove on Friday, April 12. However, this game has been moved to Wednesday, April 24th. 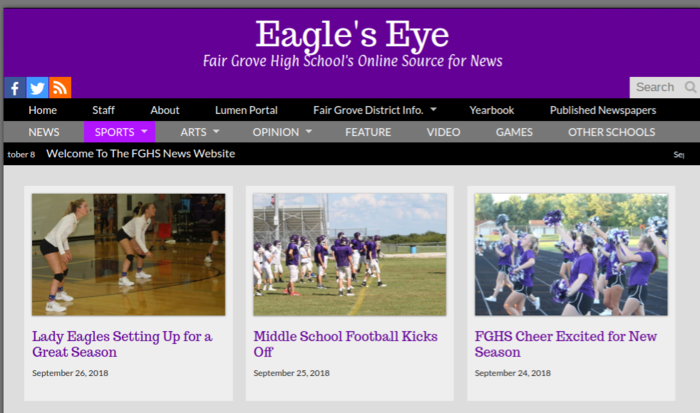 The game will remain at Fair Grove. The first game will start at 5pm followed by the second game. To try and get the game in, today’s HS softball game at Pleasant Hope has been moved to a 4:30 start. Due to wet field conditions, our JH softball game vs. Pierce City scheduled for today (3/29) has been canceled. A make up date will be announced when determined. To make an effort on trying to beat the rain tonight, our HS softball game @ Skyline has been moved to a 4:30pm start. The bus will leave from the HS @ 2:30pm. 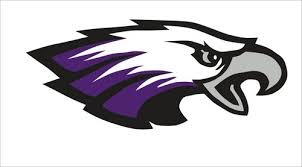 Please see the information below for Fair Grove HS & JH baseball schedule changes for Thursday, March 28th: High School Baseball - Thursday, March 28 Due to the threat of rain in the forecast, the HS baseball game originally scheduled to be played @ Warsaw has been moved to Fair Grove. The varsity game will start at 4:30 followed by the JV game. Junior High Baseball - Thursday, March 28th The Pleasant Hope @ Fair Grove JH baseball game has been canceled. This game will be made up on Friday, April 5th. The game still still be played @ Fair Grove. The A-game will begin at 4:30 with the B-game to follow. 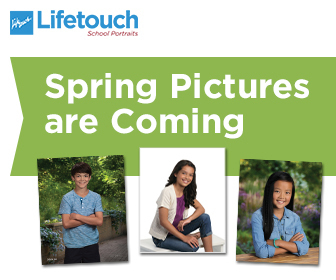 Fair Grove School weather make up days will be April 22nd & May 17th. 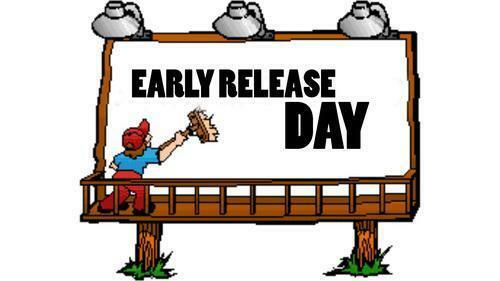 This Friday, March 8th is an early release day at 1:00 and enjoy Spring Break March 11th-15th. 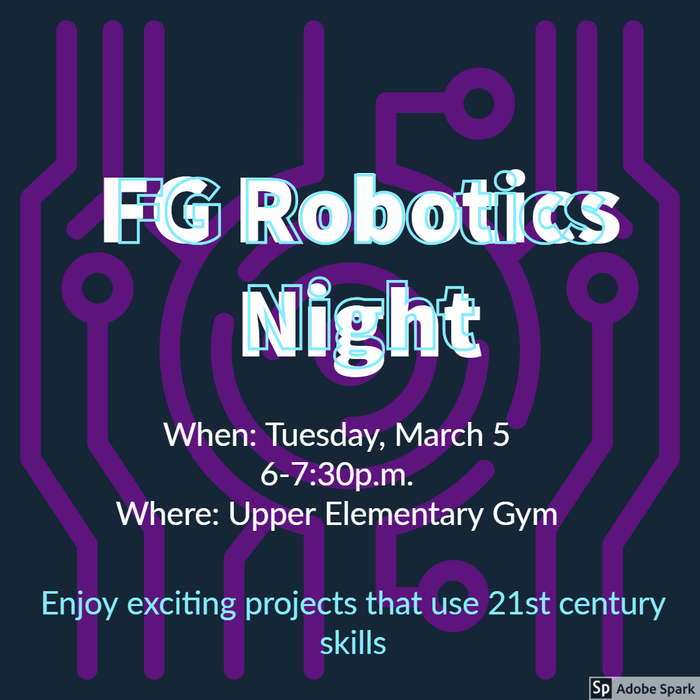 Fair Grove Robotics Night Tuesday, March 5th 6:00 - 7:30 p.m. Upper Elementary Gym Enjoy exciting projects that use 21st Century skill. No school today, Thursday, February 28 due to icy road conditions. Due to a winter weather advisory being in effect for tonight, the HS boys basketball district games scheduled for tonight have been canceled. The updated schedule for the boys and girls district basketball tournament for the remainder of the week will be released later this afternoon. Due to a potential winter weather advisory for tonight, we will play 2 freshman quarters followed by an 8 minute JV warm up to try and shorten the night to get everyone home before the winter weather advisory. With these changes, the courtwarming ceremony should begin around 4pm. The freshman game will still start at 2pm. Due to impending winter weather Fair Grove R-X Schools will be closed today Friday, February 15. Due to the threat of icy road conditions school is closed today Thursday, February 7th. Our HSGB game vs. Stockton on 2/11 will be a varsity only game starting at 7:30pm. The senior night ceremony will begin at 7pm with varsity warm ups and the game to follow. The HSGB game at Clinton scheduled for tonight has been canceled. This game will not be made up. The Strafford JH boys basketball tournament will not be made up. Tonight’s JH boys basketball games at the Strafford Tournament have been canceled. An announcement if the games will be made up is still pending. The freshman boys basketball tournament at Mt. Vernon has been postponed for tonight. The game vs. Cassville has been rescheduled for Saturday at 9am. Fair Grove R-X Schools will be closed Wednesday, January 30 due to extremely cold temperatures and the possibility of hazardous road conditions. 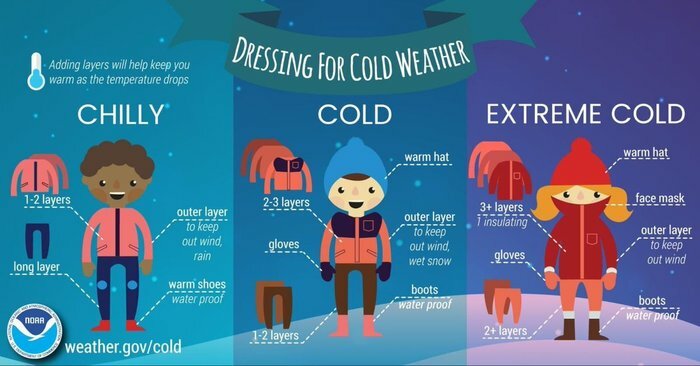 As temperatures continue to be very cold this week, please make sure your children are layered up and dressed appropriately when they head out for school! 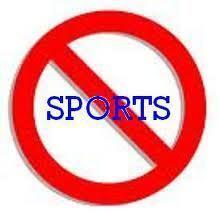 Due to the threat of inclement weather, the JHBB tournament at Strafford on Saturday, January 19th has been canceled. This tournament will be made up on Wednesday, January 23rd and Wednesday, January 30th. The schedule will be sent out when received. 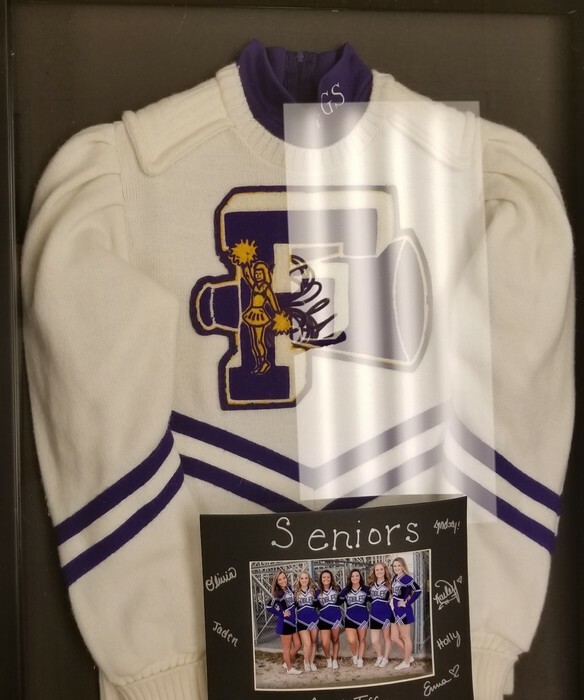 Due to our Courtwarming ceremony and our Military Appreciation Night both falling on the last home game of the season vs. Strafford, we have decided to move our senior night ceremony to Friday, February 1st vs. Skyline. JV starts at 6pm followed by the varsity game. 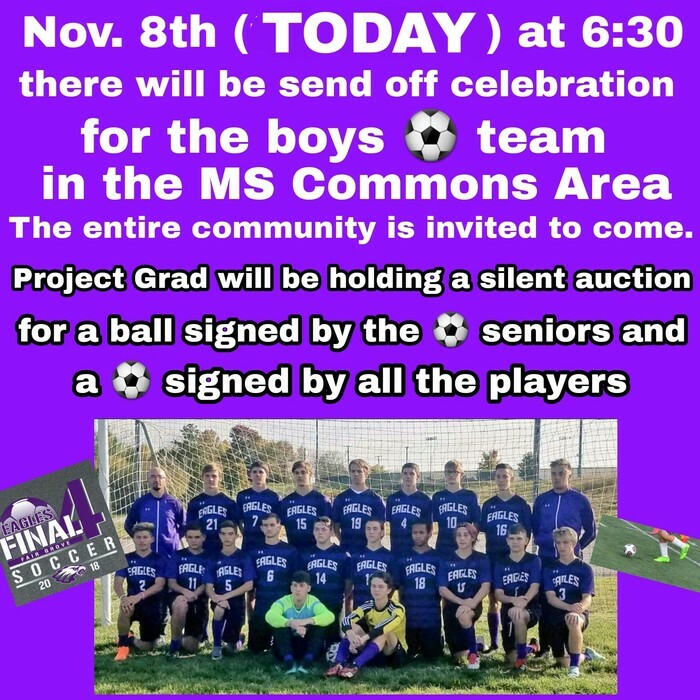 The senior night ceremony will take place after the JV game. The MS boys basketball game on 1/11 has been changed to a 4pm start. The 7th grade will play first followed by the 8th grade. Both games will be in the UE gym. The HS boys basketball game vs. Clever on 1/11 has also been changed to a 4pm start. JV will play first followed by the V game. 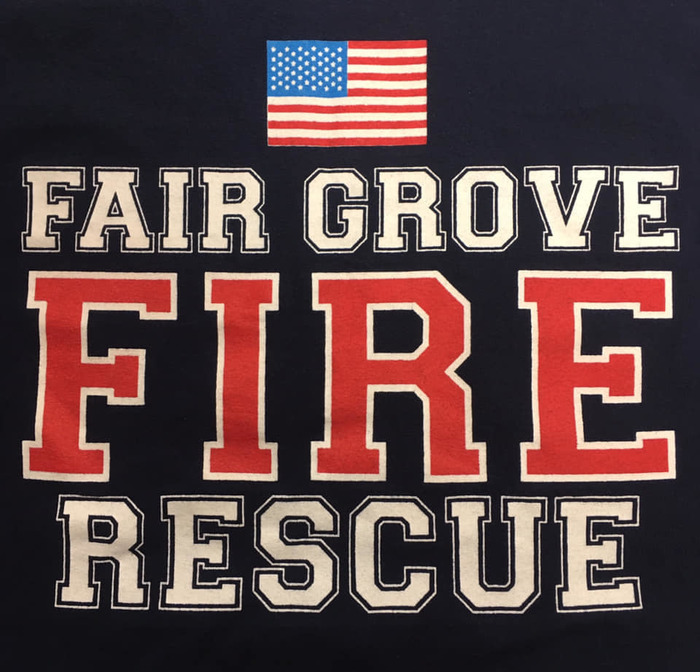 Join us at FG School TONIGHT when we recognize our local Fire and EMS and other community service department at half time of boys varsity basketball game vs. Mt. Vernon. 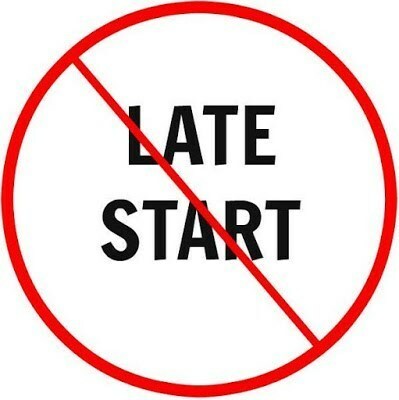 Just a reminder that there will be NO LATE START WEDNESDAY next week on Dec. 19th. School will start at 8:00am that day. 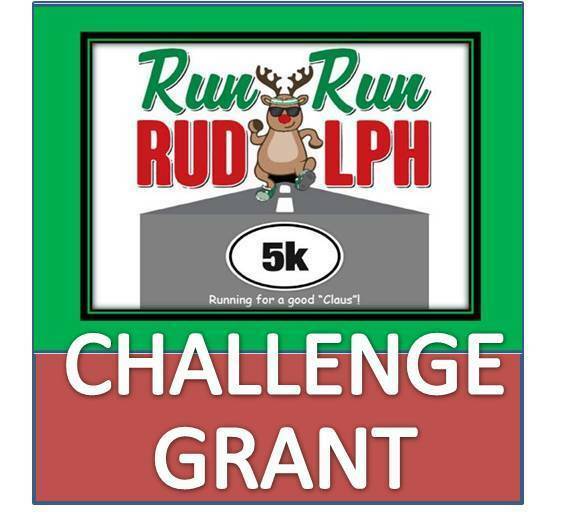 THREE $100 challenge grants come in this week for the Run Run Rudolph 5K!! If you would like to donate in honor of your child (and their building) it will be matched up to a total of $300 if donated by THIS FRIDAY (11/16). 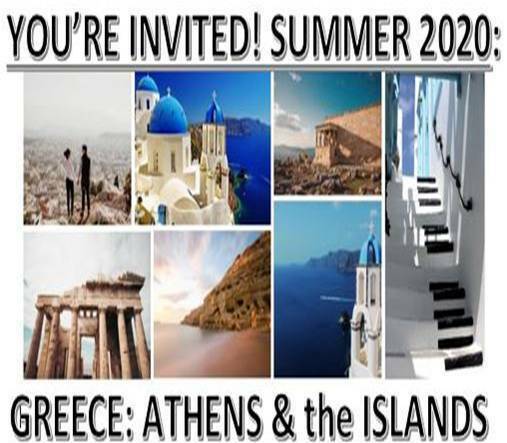 Please call Lisa Bernet at 417-759-2233x102 if you would like to take advantage of this challenge grant. 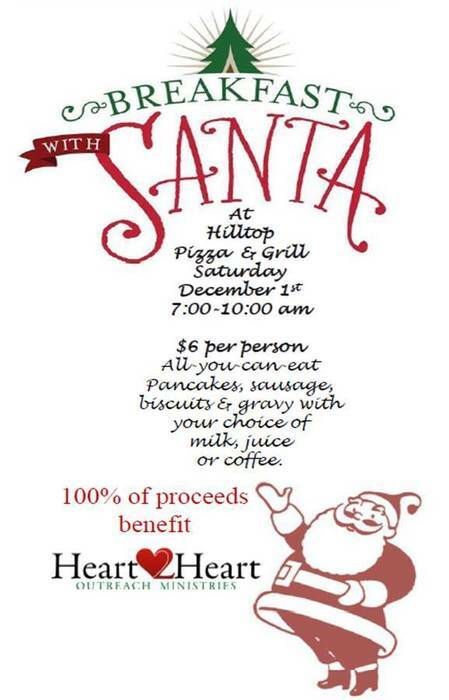 (Remember all donations are tax deductible and go to Heart2Heart to help with food for Fair Grove families in need)... Thank you to Bradley Daniels of Shelter Insurance and two other Fair Grove businesses for these challenge grants that expire 11/16... 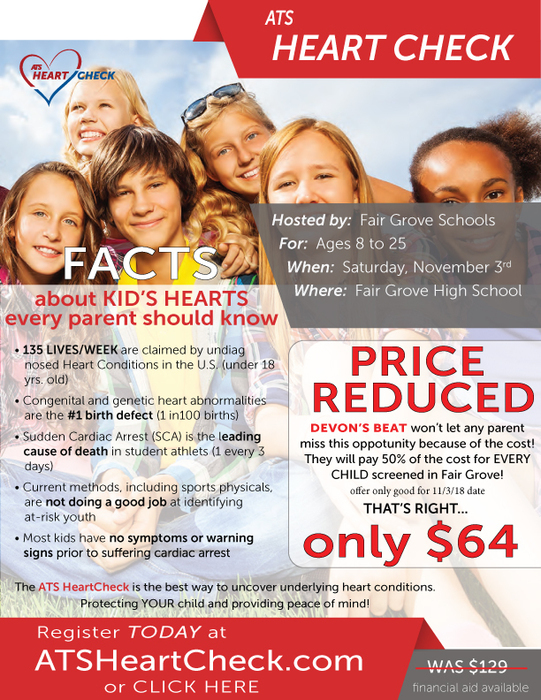 Please donate by tomorrow so we can raise this money for Heart2Heart which goes toward buying food for Fair Grove families in need for the holidays! Due to inclement weather and decreasing road temperatures the Fair Grove R-X School District will be releasing early today at 12:45. The FG Lion's Club wanted us to pass along that there will be no Lion's Club Basketball this year. FGHS Boys' Soccer is headed to the Final Four! Fair Grove will play on 11/9 @ 4pm at Toyota Stadium in Fenton, MO: World Wide Technology Soccer Park 1 Soccer Park Rd. Fenton, MO More information will be released as it is received. GO EAGLES! The gates for tonight's varsity football game vs. Strafford will open at 5:30. 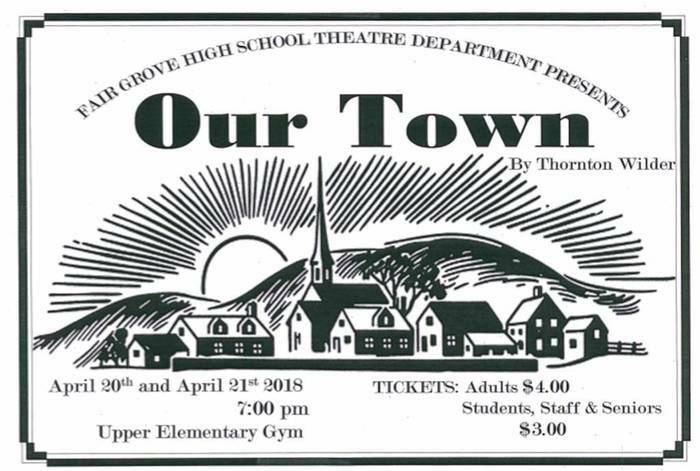 Admission is $7, no local passes will be accepted. 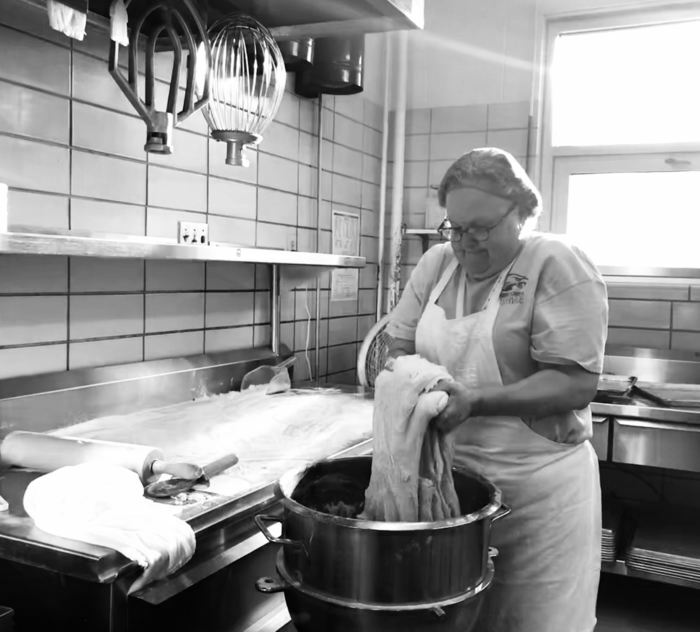 The price of admission includes Senior Citizens and students. 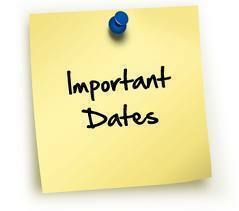 Reminders: No school for students tomorrow Oct. 26th and Monday, Oct. 29th and tonight is the last night of parent teacher conferences. The JH football games schedule for tonight @ Strafford have been canceled due to the threat of sever weather. This game will be made up tomorrow @ Strafford. 8th grade will start at 5:30 followed by the 7th grade game. 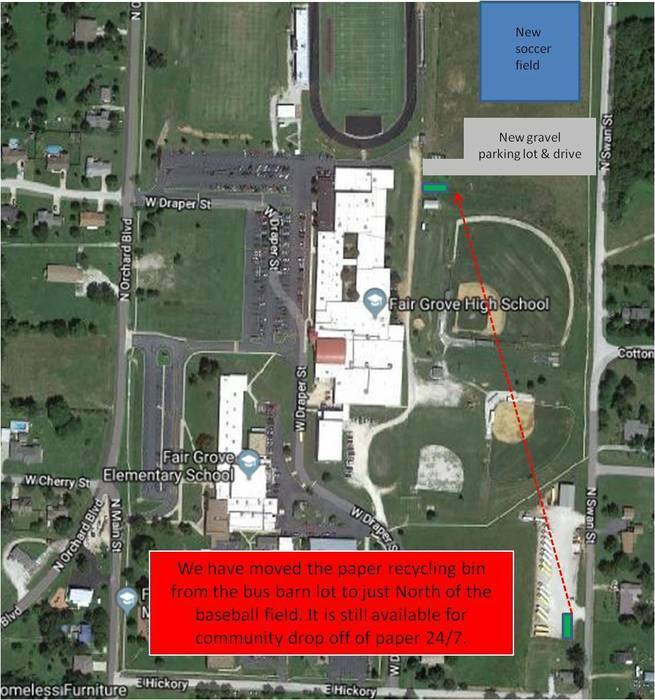 We have moved the paper recycling bin from the bus barn lot to just North of the baseball field. 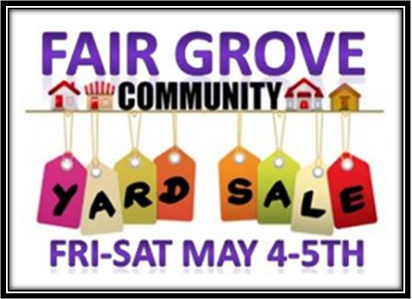 All of our Fair Grove School (PK-12th grade) recycling is collected by Middle and High School students and they need the bin at a walking distance they can quickly access to drop off the paper. 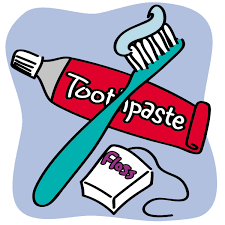 The bin is still accessible for community drop off of paper 24/7 and as always please be respectful of school property by not putting anything but paper or chipboard (cereal box type paper) in the bin and not leaving trash or bags around the bin. 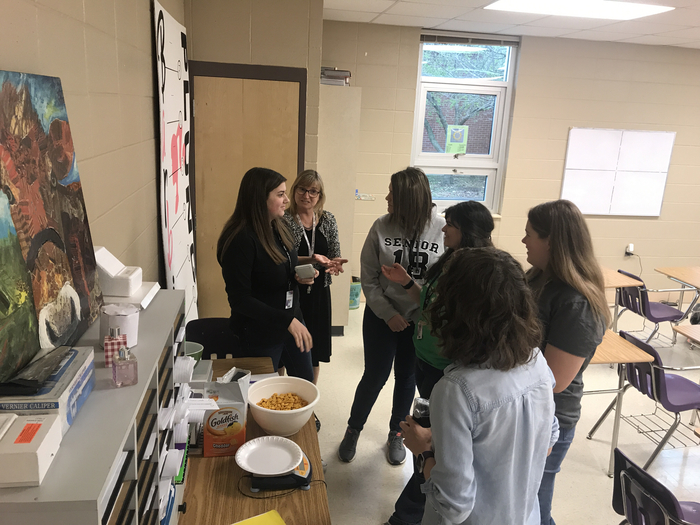 The school organizes this effort to help teach our students the value of recycling, if the bin is abused by putting trash or cardboard in it the company providing the bin for free will not continue to work with us so please report misuse or direct questions to Lisa Bernet at 417-759-2233 x102. Our varsity football game that was canceled tonight will be played tomorrow at Lee’s Summit North High School. Kickoff will be at 6pm. The player’s bus will leave at 12:30. All players need to be at the HS at noon. There is a possible flash flood emergency for FG. All students at the football game have been instructed to not leave unless they have made contact with their parents. Admin. will remain at the school until all students are able to go home. Tonight’s varsity football game has been canceled. 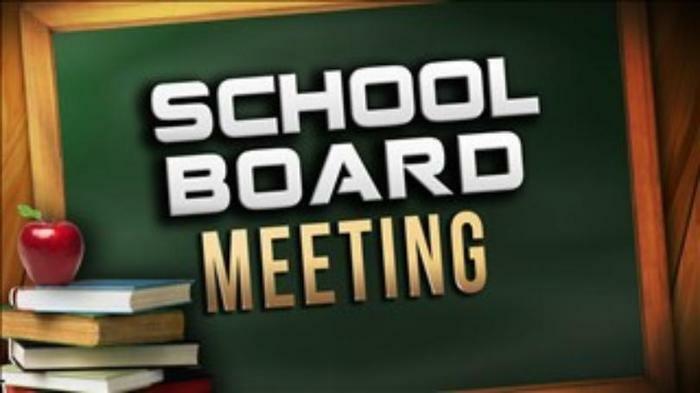 Rescheduling information will be announced when determined. Soccer @ Cassville Tournament has been canceled for today. Today's schedule has been moved to tomorrow (8/31). 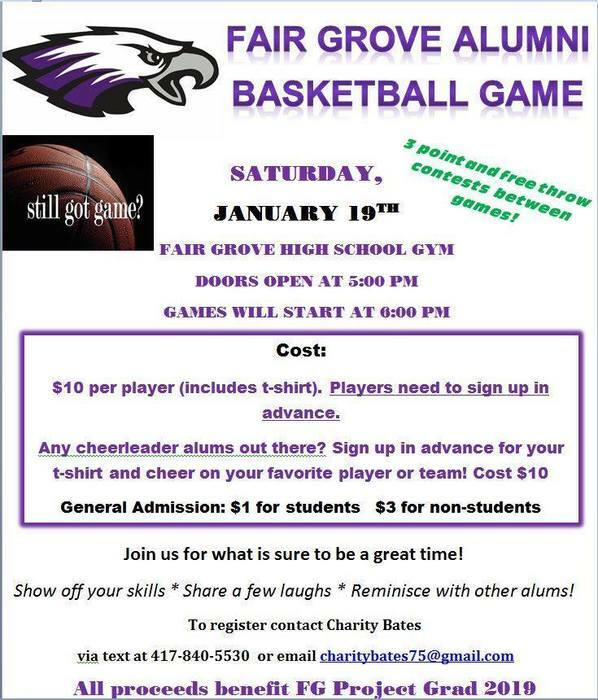 Fair Grove will play Aurora @ 5:30pm. 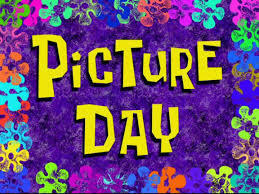 Just a reminder that picture day is tommorrow! 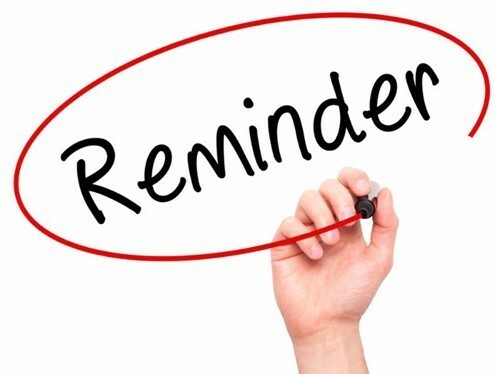 REMINDER: We are still doing late start Wednesdays this year with buses running a bit later and school starting at 8:24 a.m.
2018-19 Free & Reduced meal applications are available on the school website or go to https://tinyurl.com/2018FGmealsapp . Thank you if you have already completed and returned this form. If not, please print and return to your student's office asap (it helps you AND the school)! 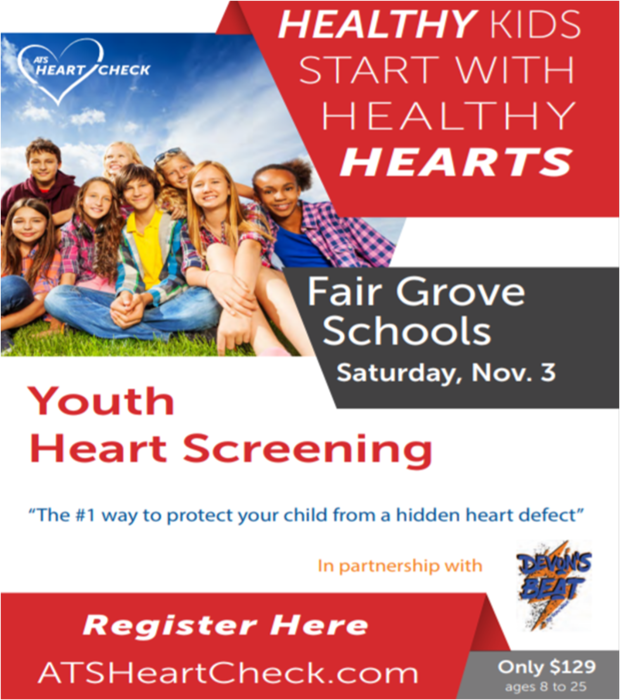 You may also scan the form once it is completed and email directly to Paula Smith in our food services department at smithp@fgsmail.org. School is starting on Thursday August 16!! 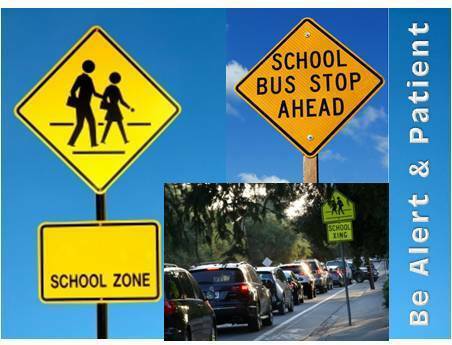 With school back in session you will see an increase in car traffic, walkers, and school buses to and from school each day. We appreciate your extra caution in and around campus. 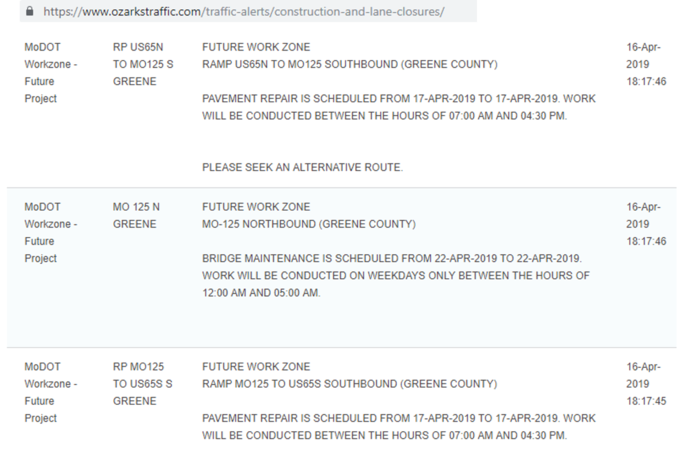 Please be prepared for traffic to back up at times. Thank you for your flexibility and patience as we ensure a safe commute to and from school for all of our students. 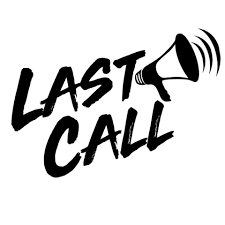 LAST CALL to view FG School surplus items for sale - today from 3:00-7:00pm - please park in the lower elementary parking lot and enter the elementary cafeteria through the courtyard doors. 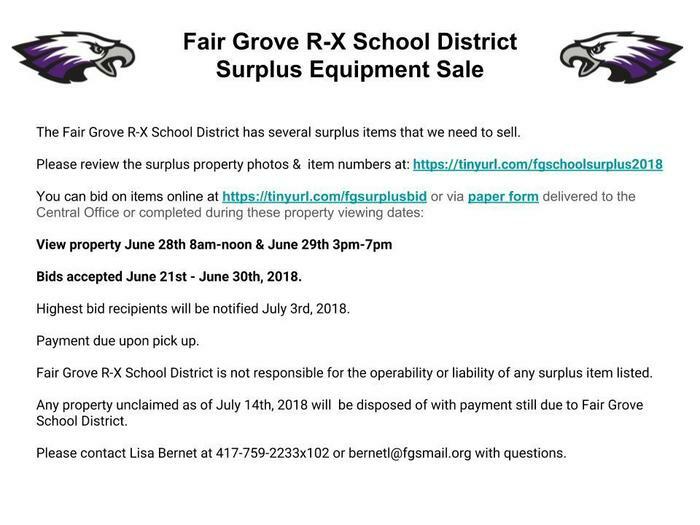 Don't forget to stop by FG School tomorrow between 8am to noon to view and bid on surplus items that are located in the Elementary Cafeteria & Industrial Arts Building - park in lower Elementary parking lot and enter through courtyard doors. 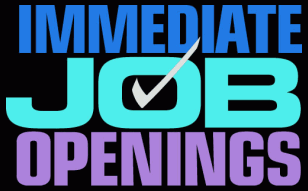 Night Custodian position open (preference given if you can also drive a bus) Apply at: https://fairgroverx.tedk12.com/hire/index.aspx Please pass this information along if you know someone who might be interested. Active Eagles might be perfect for your FGMS student to give them a great start into their next sports season...Starts Monday - 4 weeks! GO EAGLES!... Just show up! If you are looking for some great FREE enrichment activities for your child don't forget FGMS Summer School starts Monday. 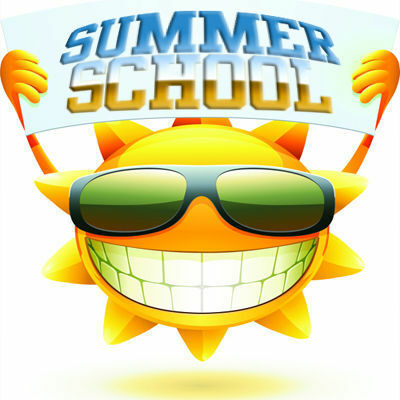 We are looking forward to seeing the kids Monday for Summer School! 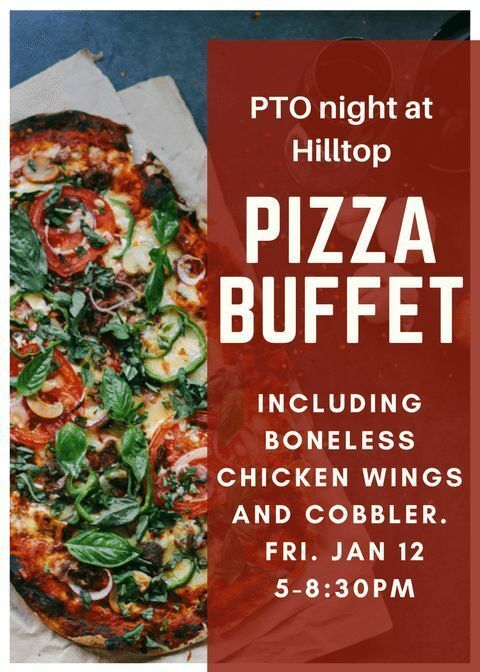 Don't forget you will be dropping them off at the MIDDLE SCHOOL. 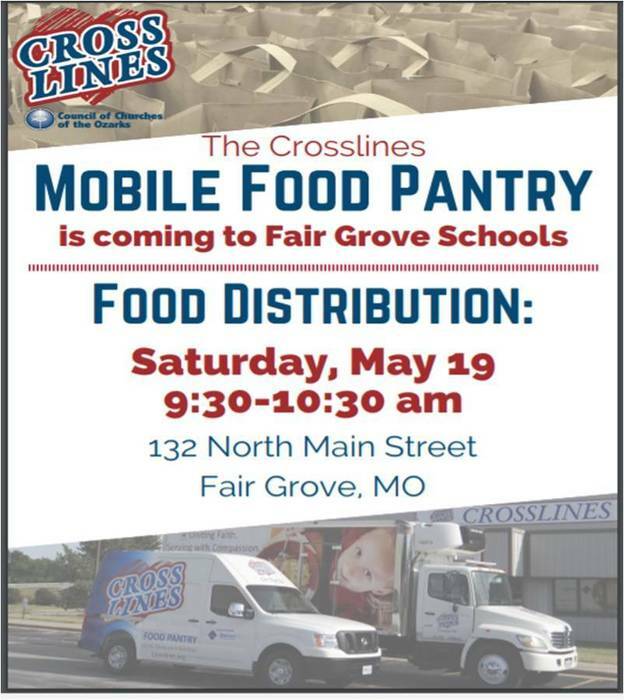 The Crosslines of Springfield mobile food truck will be in Fair Grove this Sat. 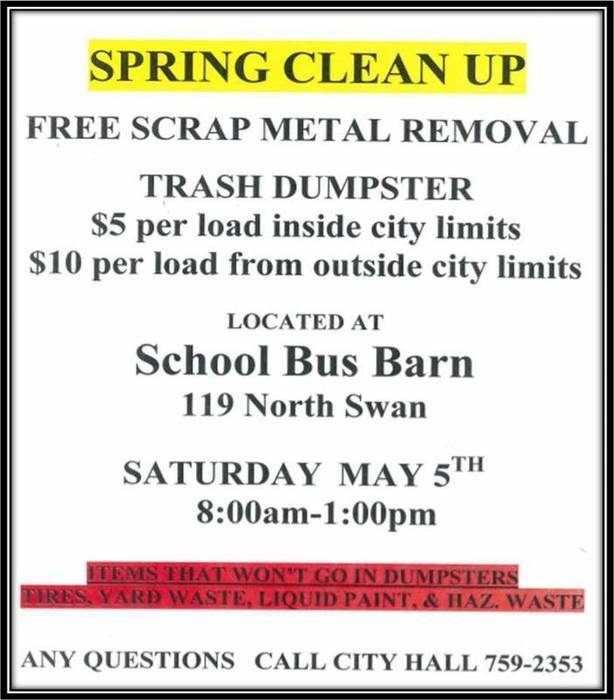 morning May 19th from 9:30-10:30 in the Middle School parking lot. Please come by or pass the word along if you know of anyone who could benefit from this service. 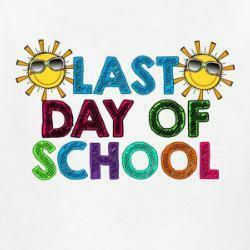 This Wednesday, MAY 16th is the LAST DAY OF SCHOOL with early release for students at 1pm BUT NO LATE START that morning. 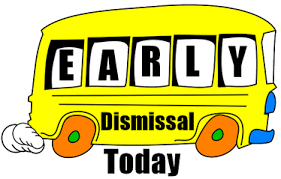 Wednesday, MAY 16th is the LAST DAY OF SCHOOL with early release for students at 1pm BUT NO LATE START that morning. 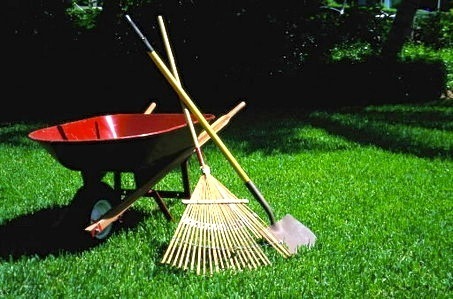 Whether you are accumulating stuff or getting rid of stuff tomorrow is your day! 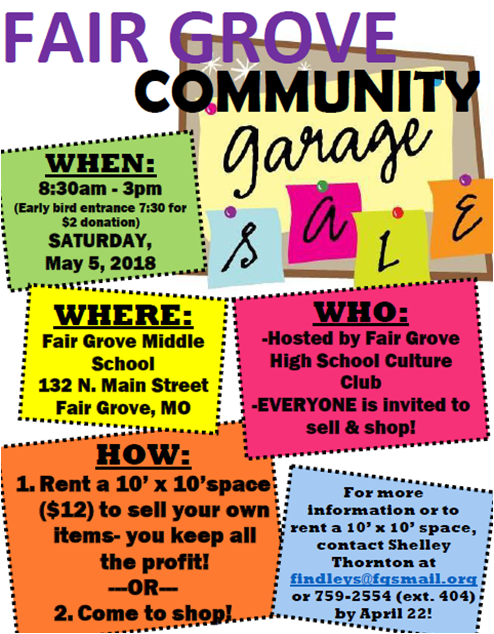 Community garage sales in Fair Grove city-wide and at FG School Commons PLUS Spring Clean Up Day in FG w/ a huge dumpster at the Bus Barn. Our HS soccer match scheduled for today (5/4) vs. Newburg @ Fair Grove has been canceled. A make up date will be announced if/when it is determined. 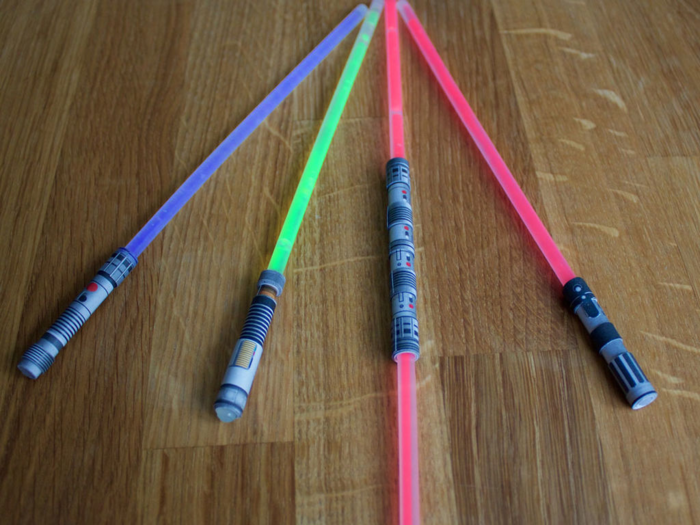 It's "May the Fourth Be With You" Day! 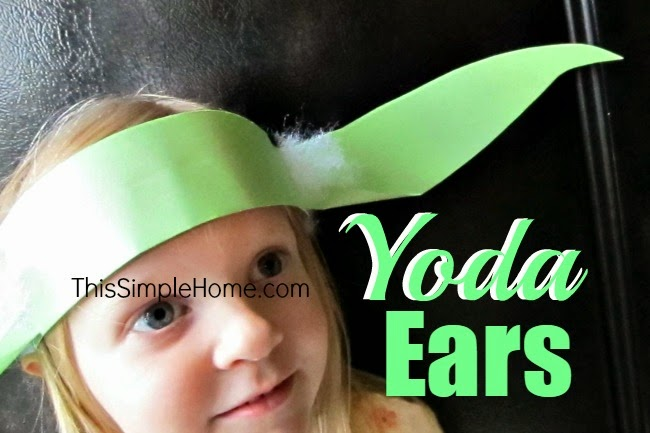 So right after school until 5pm be sure to head to the Fair Grove Library to make some great crafts and wearables for the glow PTO run/walk later this evening - lots of fun for everyone! Due to wet field conditions, our HS soccer game scheduled for today (5/3) vs. Aurora has been canceled. A make up date will be announced when/if determined. 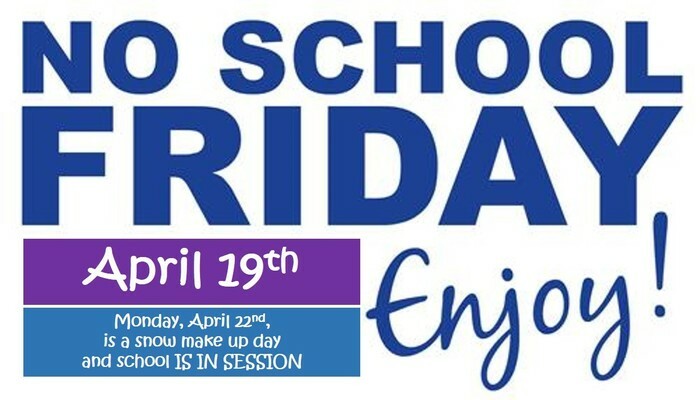 REMINDER: No school for students this Friday, April 20th... plus Monday, April 23rd is a snow make-up day and school will be in session that day. SCHEDULE CHANGE: Our HS softball game @ Billings on 4/19 will be a varsity only game starting at 5pm. Our HS baseball games scheduled for today, April 7th, @ Forsyth have been canceled. A make up date will be announced once determined. SCHEDULE CHANGE: JH Track will be going to the Ash Grove make up track meet on 4/23 instead of the Hollister track meet. Due to wet field conditions, our HS soccer game scheduled for today vs. Parkview has been canceled. A make up date will be announced once it has been determined. The make up date for the Ash Grove JH track meet is Monday, April 23rd. 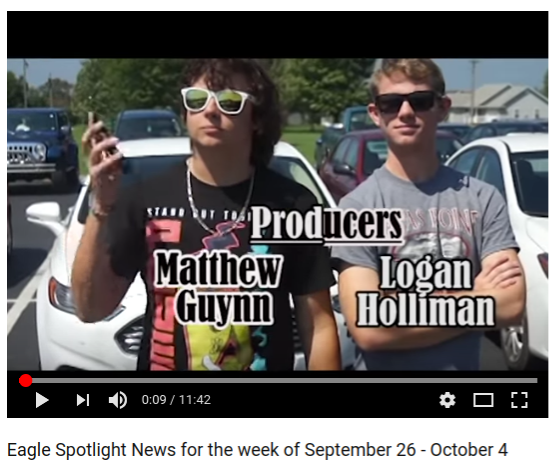 We are scheduled to have a meet at Hollister that day so we will go to the Hollister one and not make up the Ash Grove meet. Due to the threat of winter weather tomorrow evening, the JH track meet @ Ash Grove scheduled for Friday, April 6th has been CANCELED. Our baseball game scheduled for today (4/3) @ Seymour has been canceled. A make up date will be announced once it has been determined. Our softball game scheduled to be played @ Strafford today, April 2nd, has been CANCELED. This game will be made up on Wednesday, April 4th. The V will start at 4:30 with the JV game to follow. FG Elementary BOGO Book Fair April 6 (Carnival Night) 5:30-8pm and April 9-12 7:40am-3:40pm - STOCK UP ON SUMMER BOOKS! 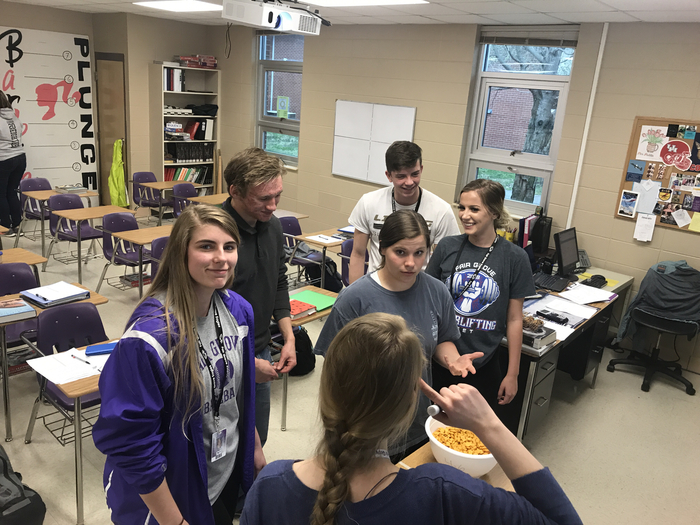 Mrs. Maudlin’s statistical analysis “Goldfish” lab. Collecting and investigating real-world data. 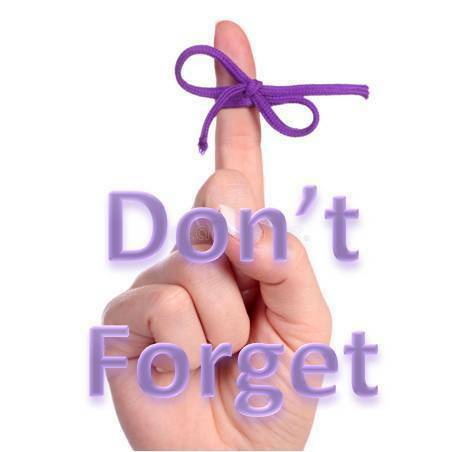 Due to technical difficulties 3rd quarter grades for K-12th grades will not be released until Friday, March 23rd. Reminder today, Friday Mar. 9th, is early release for students at 1pm... enjoy your Spring Break! Spring sports begin Monday, 2/26! 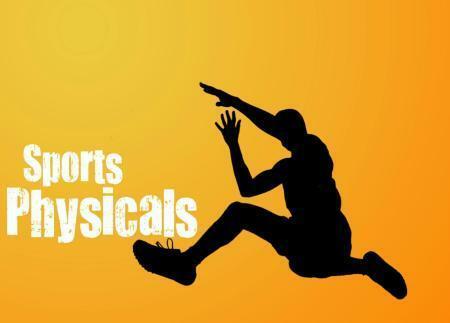 All athletes must have a current (2017-2018 school year) physical on file in the HS office before being allowed to practice or tryout. All insurance information must be completed on the form before it will be accepted. Good luck to all spring sports teams! Due to inclement weather predicted by the national weather service, the Fair Grove R-X School District will be releasing at 1:30 today. HS girls district basketball has been canceled for tonight and moved to Friday. FG will play Clever at 7:30pm @ Strafford on 2/23. Due to the potential of winter weather coming in later this evening, tonight’s HS boys basketball district game @ Strafford has been moved to an 8pm start. Due to district road conditions the Fair Grove R-X School District will not be in session Monday, February 12th. Due to icy roads & more potential bad weather we're postponing the FBLA Winter Games for today. Event will be rescheduled for next Saturday. The FBLA winter games scheduled for this afternoon have been cancelled. They will now take place next Saturday. Don’t miss out on this incredible event next week! 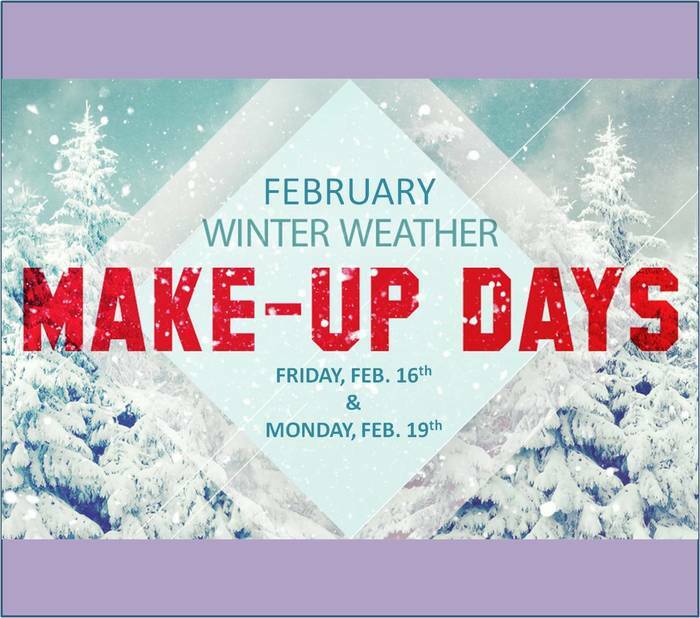 REMINDER: School WILL BE in session Friday, Feb. 16th & Monday Feb. 19th (snow make up days). All athletic events scheduled for tonight (2/6) have been CANCELLED. Make up dates will be posted when determined. JH boys basketball @ Spfld. Catholic has been CANCELED for tonight (2/5). This game will not be made up. Due to hazardous road conditions Fair Grove R-X Schools will be closed tomorrow Monday, February 5th. 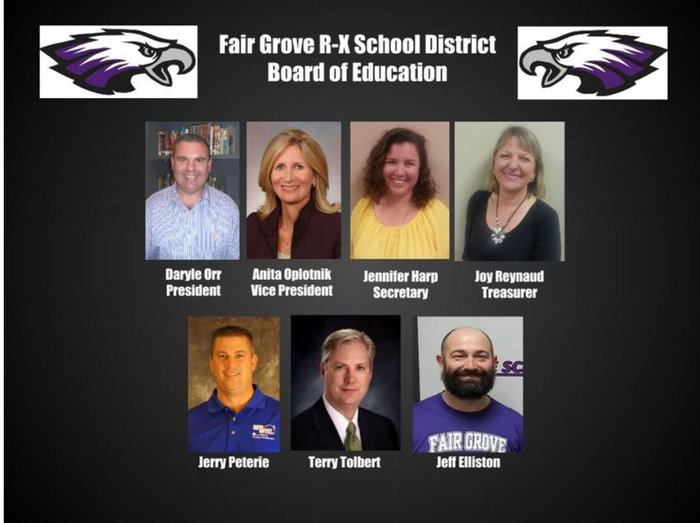 Fair Grove Schools would like to thank the Board of Education for all the hard work and time they dedicate to our children and the community. 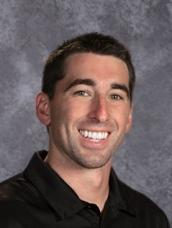 Happy BOE appreciation week! 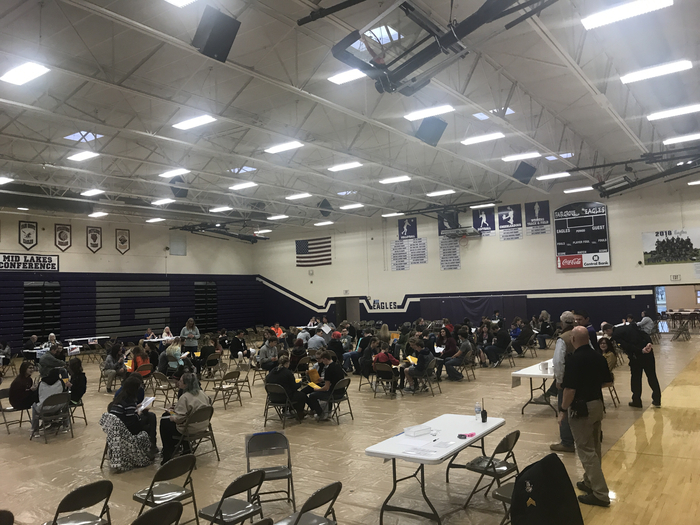 FGHS 2018 Poverty Simulation. 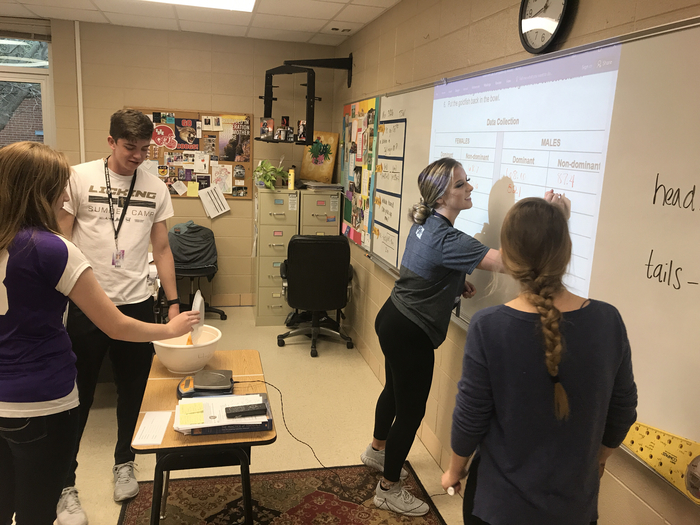 Students working through real world issues. Our JH boys basketball game @ Stockton that was cancelled on 1/16 will be made up on Wednesday, February 7th at 5:30pm. 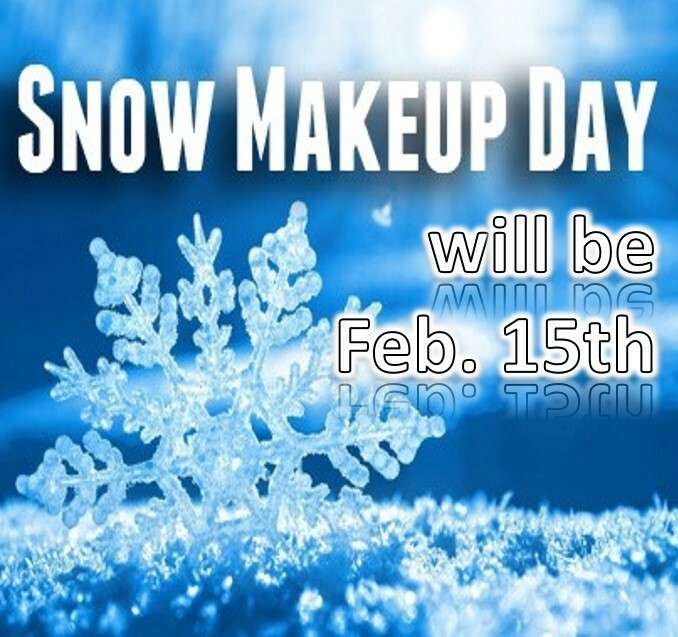 The 3 make-up days for the recent snow days missed will be February 16 & 19 and March 30. Our JHBB game @ Stockton scheduled for Thursday (1/18) has been cancelled. A make up date will be announced when determined. 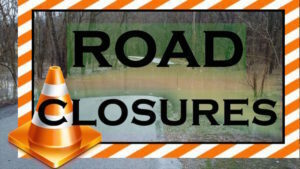 Due to continued hazardous road conditions Fair Grove R-X School District will not be in session Thursday, January 18th. Due to hazardous road conditions and possible sub zero temperatures the FG R-X School District will not be in session Wednesday, January 17th. The HSBB game scheduled for tonight @ Spfld. Central is on as scheduled. JV starts at 6pm followed by the Varsity game. JHBB @ Strafford Tournament is cancelled for 1/17. Tournament will be played on Saturday (1/20 1st round/semifinals) and next Wednesday (1/24 finals). HSGB scheduled for tonight (1/16) vs. Monett has been cancelled. A make up date will be determined at a later date. JH boys basketball scheduled for 1/16 @ Stockton has been cancelled. This game will be made up on 1/18. Due to a scheduling conflict, our HSGB game vs. Monett on 1/16 will be JV & V only. The JV game will start at 6pm followed by the V game. Our HS girls basketball game vs. Monett has been rescheduled for Tuesday, January 16th. We will play 2 quarters of a freshman game starting at 5pm followed by the JV and V games. Our HS girls basketball game vs. Monett scheduled for tonight (1/15) has been cancelled. A make up date will be announced when determined. 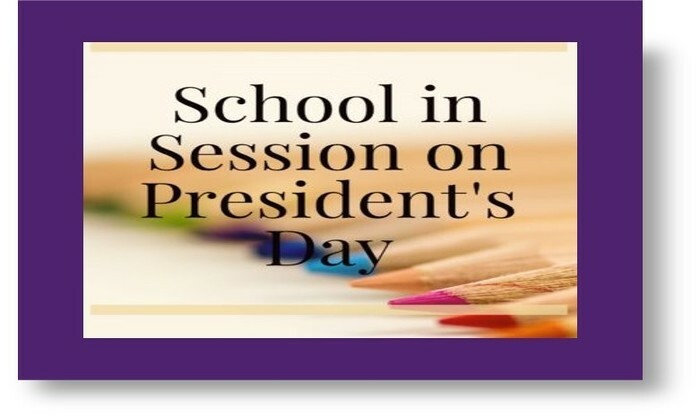 Just a reminder that Fair Grove School will not be in session this coming Monday, Jan. 15th. All district athletic events scheduled for Thursday, January 11th have been cancelled. Make up dates will be announced at a later date. Due to the threat of freezing rain and ice that could result in difficult driving conditions the FG R-X School District will be releasing early today (Thursday, January 11) at 1:00 pm. Soar back into class! 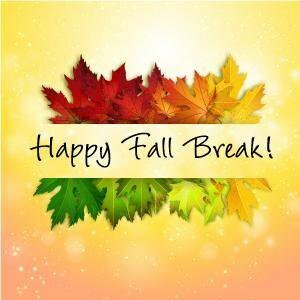 Fair Grove students return from Christmas break tomorrow, 1/4/2018. 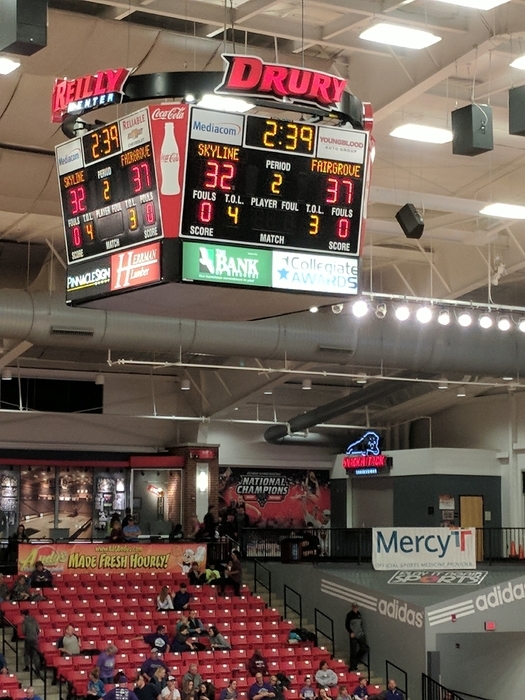 Halftime of Championship game at the Pink & White... GO FAIR GROVE!!! FG B-Ball action tonight in the B&G and P&W tourneys. The Eagles play at 5:30 vs Hillcrest at HSC for consolation and the Lady Eagles play at 6:00 vs Skyline for the championship at O’Reilly - See you there! FG B-Ball action tonight in the B&G and P&W tourneys. The Eagles play at 5:30 vs Crane at HSC and the Lady Eagles play at 8:30 vs Republic at O’Reilly. Come out and show your Eagle Pride! 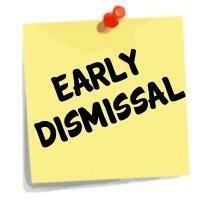 December 20th is the last day of the 1st Semester and is an early release day at 1:00. There is NO Late Start this Wednesday. Christmas break is Dec. 21 - Jan. 3. Enjoy the holiday! Apologies... that is Wednesday, December 20th! IMPORTANT! On Wednesday, December 21st there will be NO LATE START and buses will run a normal schedule. We still have 5 Angel Tree families that need to be adopted for the Holidays. 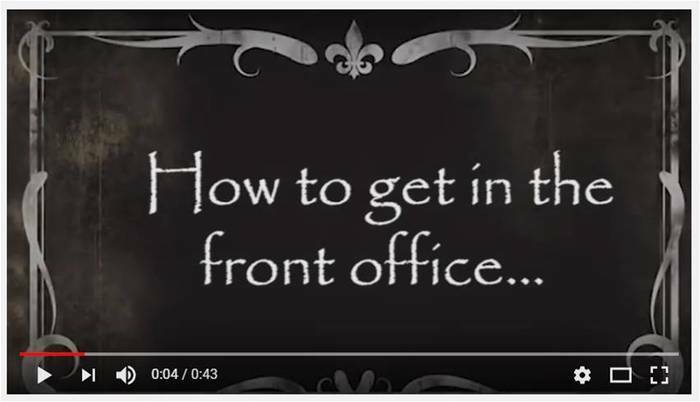 Please contact Lisa Bernet at 417-759-2233 x102. 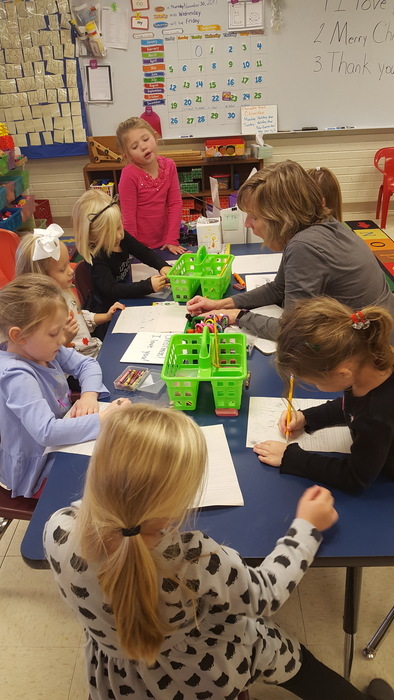 Thanks to everyone who donated to the Shoeboxes for Soldiers - students wrote letters today to include with the boxes. Here is a fourth post for Doug. A fourth post for Doug, I say. We recently released a redesign, so things may look different than the last time you visited. Don’t worry, all of the features are still where they’ve always been, but with an updated look and workflow. Hopefully this makes Thrillshare even easier for you to use. 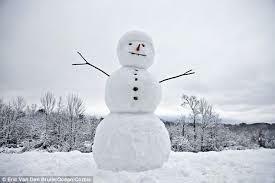 Here is a photo of a snowman! Football vs Versailles at home (2nd Round Districts) - October 27th at 7 pm. Admission is $7 for anyone age 6 and over. Red Ribbon Week begins today. Listed below are the themes: Tombstone Tuesday - “Don’t get wrangled up in drugs, bury them in the past!” Wear all black or dress like a cowboy. Wig Wednesday - “Don’t wig out on drugs!” Wear a wig or crazy hair. Thursday - Turn the Tides on Drugs. “Turn the tides on drugs and join the crew sailing away from them!” Dress like a pirate or wear a bandana. Friday - Fright Day. “Scare drugs away!” Wear your costume. 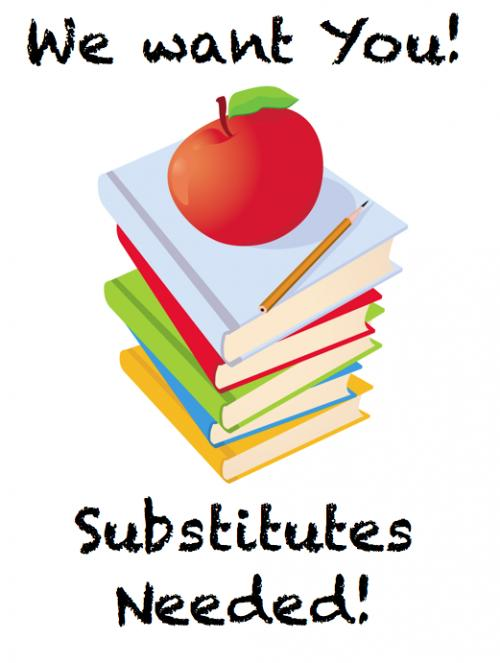 Route 2 bus riders will need to wait in the MS Commons after school today for the OTC bus to return. 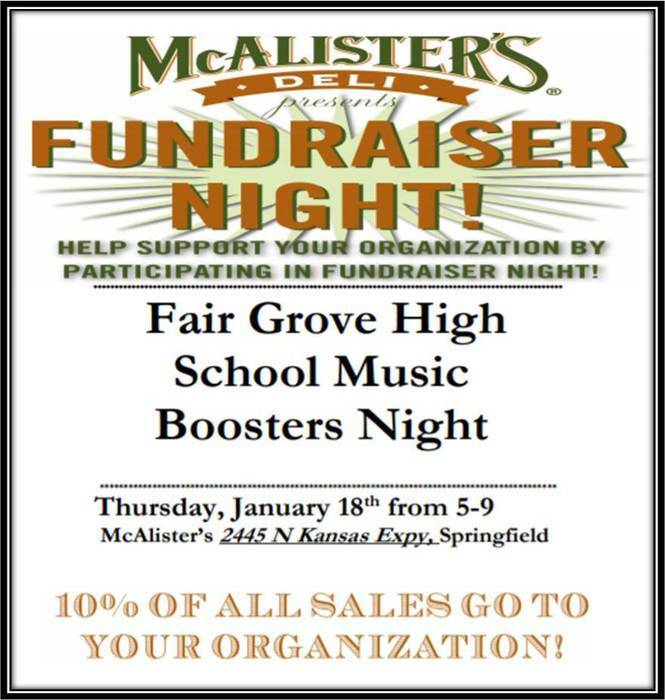 It's another great day at Fair Grove, MO!